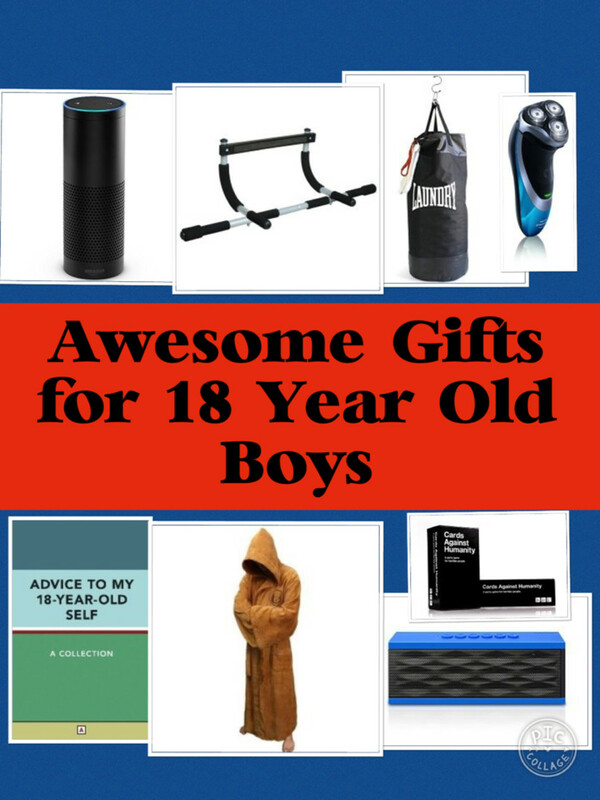 Are you looking for cool gifts for 18 year old boys? 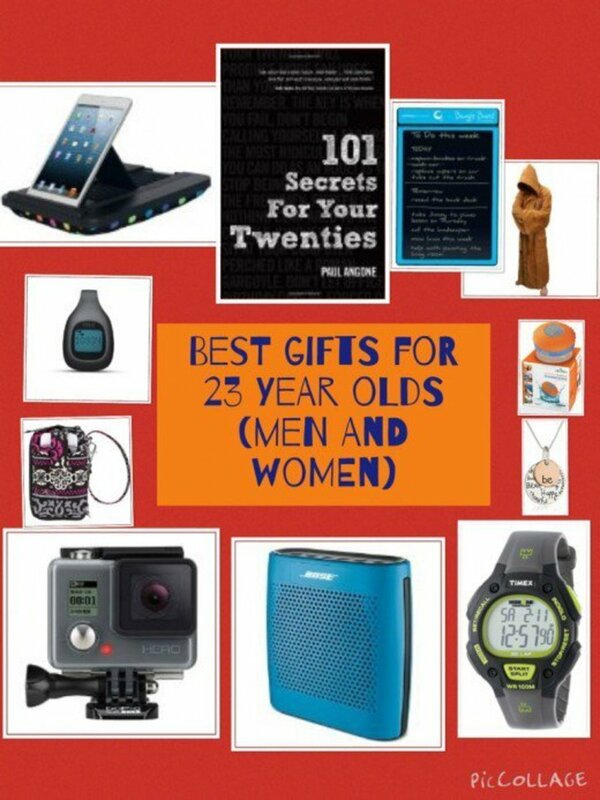 This article gives ideas of the best gifts for 18 year old boys for birthdays and Christmas. A guy of 18 may have just left home to go to college or just started his first job. 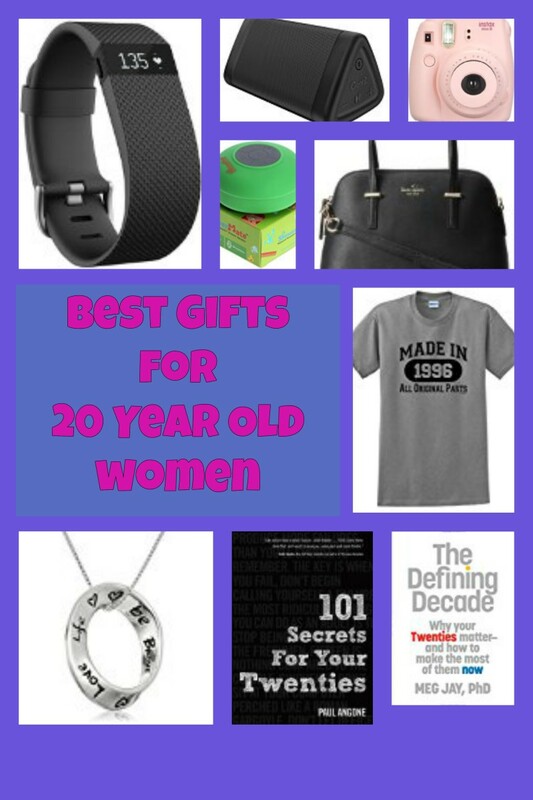 He may appreciate practical gifts for his dorm room or perhaps a new gadget or bag for work. If he's living away from home, there are cook books aimed at teens that make great gifts. Teens this age are likely to be going out with friends and attending parties. So, he may appreciate clothes, accessories or grooming gifts to help him look good. Is he perhaps interested in music? Music speakers or an itunes voucher are possible winning ideas. 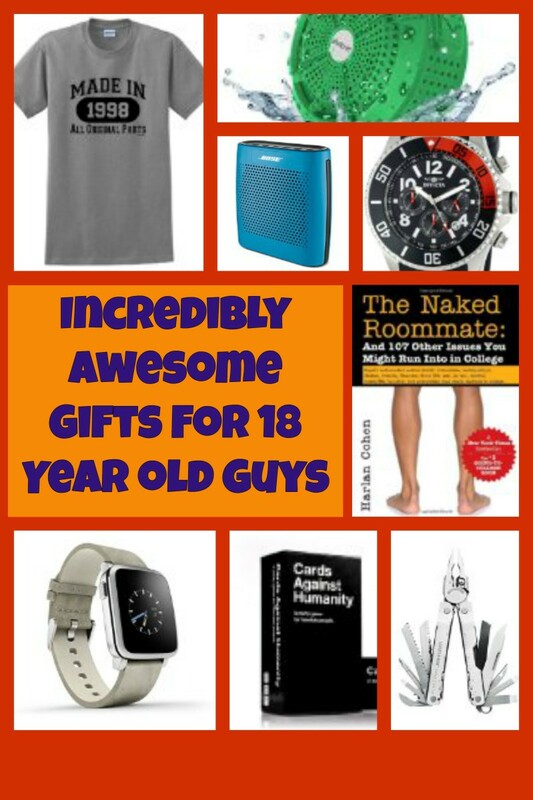 Read on for top gifts for 18 year old boys. Most 18 year olds guys like music and there are some great music themed gifts. There are accessories for an mp3 player or cell phone including portable speakers, earphones or a docking station with alarm clock. Consider tickets to see a music concert. If he likes making music you could get some songsheets with music from his favorite artist. Or perhaps they would enjoy a beginner DJ set. The Bose soundlink bluetooth speaker makes a great gift for teens who like to listen to music on the go such as at friend's house. It can be used with all kinds of devices such as a tablet, smartphone or ipad. If he has bluetooth it will connect wirelessly but if not he can use the auxillary port to connect it to mp3 players and other devices. It's small and lightweight so can fit in a bag and be easily moved room to room around the home. It delivers amazing sound especially considering its small size. One of my favorite entertainment gift ideas is a media streaming player. A media streaming device allows him to connect a TV to the Internet so he can watch TV shows, movies and more from websites such as Netflix, Hulu Plus and Amazon Instant Video (depending on the type of media streaming player). There are media streamers including Google Chromecast, Amazon Fire Stick, Roku and Apple TV. Some also come with headphones which he can plug into the remote so he can watch his favorite shows without disturbing anybody else. Great for a teen's bedroom. If 18 year olds like to read you could get them an amazon kindle. Even if they don't like to read there are some really good books that make cool gifts. Are they at college or living away from home - then they may like a teen cookbook. There are also some really great fun books too. The Naked Roomate is great for students heading off for college. It gives advice on everything from managing money to managing stress. And there's lots of funny stories from students on over 100 college campuses. 18 year old boys like to look good and may appreciate some clothes if you know what to buy. If you're not sure go for a gift voucher. Hoodies and t-shirts are normally quite easy to buy if you know his size. If clothes are a bit too risky what about other items and accessories which he can wear. Other ideas include novelty socks or underwear, all in one footed pajamas, pajama pants and dressing gowns. Or you could go with accessories such as gloves, scarves, sunglasses or bags. The Under Armour Men's shirt featured in the picture is a great gift for working out or wearing casually. It has a moisture transport system which wicks away sweat and dries fast so it's great for the gym or getting sweaty on those hot days. The fabric is updated charged cotton which has the comfort of cotton, but dries much faster. It's 4-way stretch fabrication allows greater mobility in any direction. Turning 18 is a big birthday. It's the official age he turns from a child into an adult and there are lots of themed and special gifts to celebrate this occasion. 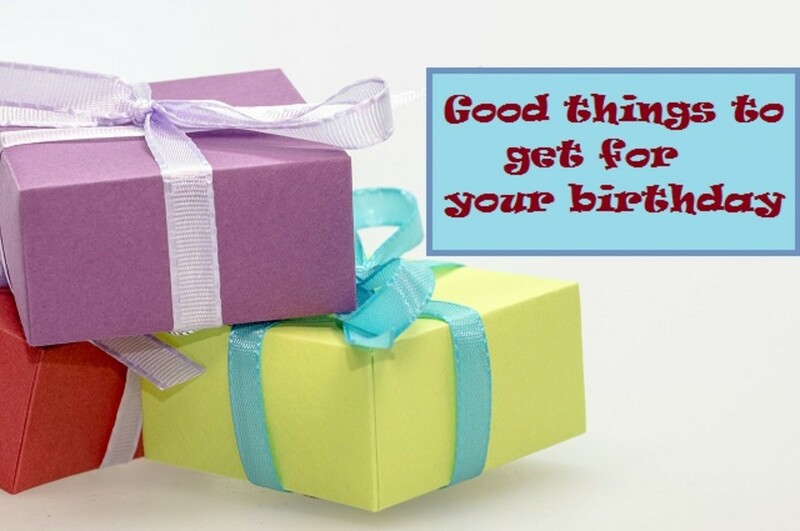 Consider making your own special gift such as a photo album with 18 pictures of him. One from every year of his life. You can also get retro candy baskets with candy from his childhood. 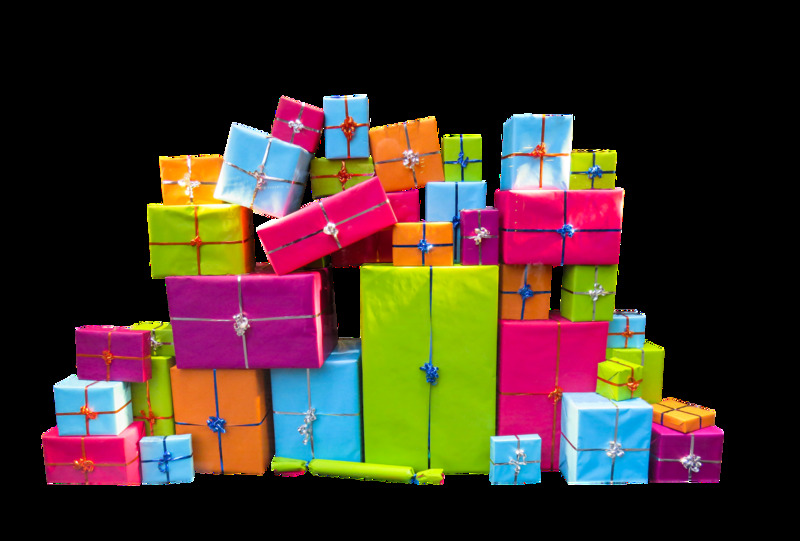 Or why not consider getting him 18 small gifts that he can unwrap on the big day? One great idea is the t-shirt featured below. It's to celebrate turning 18 but it can be worn after the birthday too. I love the "Made in 1998" t-shirt. A great novelty t-shirt for an 18th birthday. As it just says "Made in 1998" he can wear this every year until it no longer fits or it wears out. If the 18 year old in question has his own car, there may be lots of accessories for the inside he may appreciate. Ideas include an organizer for his car, a sticky dashboard mount (which holds tablets, phones and other devices securely on the dashboard), steering wheel or seat covers, a cool keyring or an emergency car kit. Another music themed gift for those that like playing music in the car is a bluetooth transmitter. This little device allows him to stream music from his phone and take hands free calls via the car stereo. It's easy to set up and install. It's small and portable so easy to carry around too. Many 18 year old boys are starting college or moving away from home for the first time. There are lots of gadgets you can get them while they're away from home or for their studies. Or perhaps he just wants to have some gadgets in his bedroom at home. A student may appreciate a new backpack to carry all his stuff. Jansport is an excellent brand for quality and stylish backpacks and is popular with college students. What about an appliance for his room like a mini fridge to keep all their drinks cool for their friends? Other include lamps, speakers, a bean bag (for friends to sit on), or a video gaming chair. A leatherman mulitool is a fantastic gift for an 18 year old who is at college or moving away from home. It's also very useful for those who like camping, the outdoors or want to fix things. It contains the tools you need to open packages, make simple repairs and do everyday tasks like open bottles and tins. The multitool features lots of tools which include a spring-action needlenose and regular pliers, spring-action wire cutters and scissors, wire stripper, knife, package opener, ruler, can and bottle openers, wood/metal file, Phillips screwdriver, and medium and small screwdrivers. If the 18 year old boy you know likes sport and keeping fit, there are lots of related gifts in this area you could purchase. What about a new sports bag? Or some sports clothing? If he likes working out at home what about some weights or push up bars? An upper arm workout bar is a fantastic piece of home workout equipment. There are workout bars which will fit to a doorway without any screws or damage to the door. They can be used for chin ups, but can also be used on the floor for ab work, push ups and dips. Great for strengthening the upper body. Or what about an accessory for his favorite sport. Or what about a subscription to Men's Health magazine? Another gift idea for men who like to keep fit is an apple ipod shuffle or other small mp3 player. These are great to listen to music while running, at the gym, training at home or doing another type of exercise. They are tiny and compact so will easily fit in a pocket or many have clips so he can wear them and they hold lots of songs too. Activity trackers such as the fitbit will count steps, calories, distance traveled and will also measure the quality of sleep. Activity trackers can be a perfect gift for health fanatics. If the 18 year old boy you know likes sports such as cycling, running, swimming, hiking or which involve other kinds of training he may appreciate a sports watch. You can get sports watches which are designed for specific sports such as a running watch or a watch for triathlons. Or you can get a general kind of watch. The Invicta watch is a fantastic watch for everyday use. It's actually a dive watch so it is water resistant to 100 m (330 ft). This means it can be worn swimming or in the shower. No worries if you forget to take it off. It is well crafted with a 48 mm stainless steel case and a synthetic sapphire dial window. It's the perfect first man's watch for an 18 year old. Many 18 year old guys want to look good so what about an item to keep up their personal appearance. An electric shaver, cologne, electric toothbrush, moisturizer or shaving mirror are all good for keeping up grooming and appearance. Another awesome gift is the shower speaker. This speaker can be used in the shower and he can stream his music and listen to it while he's getting ready via his phone or other bluetooth device. There are convenient buttons allowing you to listen to his music and he can even use it to take a phone call. It doesn't have to be used in the shower. There's no reason why he couldn't use it in other rooms in the house, in the car, hiking, camping or at the pool. It's lightweight and portable so you can take it wherever you want. 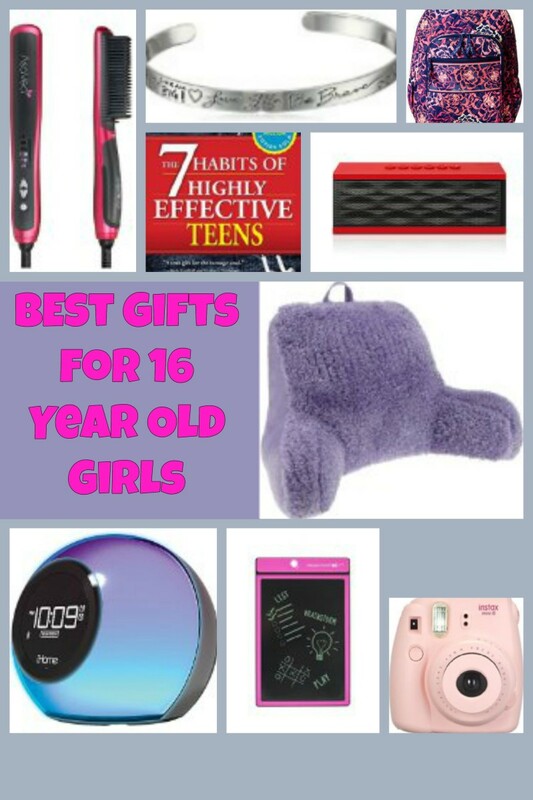 If you'd like to spend some money there are quite a few top electronic gifts that most 18 year olds would love. Think laptops, portable DVD players, amazon kindles, iphones, ipods and ipads. A great gift idea of the moment is a tablet. An ipad mini may be a top choice, featuring a camera, video camera - it's great to play games too. Amazon have just released the Kindle Fire tablets. These are a great budget range of tablets, starting at just $49.99. Use it to check e-mail, surf the net, watch videos, listen to music, do research and lots more. Smartwatches are the next piece of technology that everybody will have in the near future. They are so handy and their functions will increase as time goes on. One of the most popular smartwatches is the Fitness Blaze watch which is first and foremost a fitness watch but provides some other useful smart watch features too. It track steps, distance, calories burned, floors climbed and active minutes. Use multi-sport tracking to track runs, cardio, cross-training, biking and more. He can see simplified heart rate zones for quickly checking exercise intensity during workouts with PurePulse(TM), continuous, wrist-based heart rate monitoring. He can also control his music playing from Itunes, spotify or Pandora. This is great when he's working out, running or walking. It can connect with his phone by bluetooth. He will get notificiation of e-mails, texts, calls, appointments on his calander and notifications from apps like facebook and twitter. So it's great for keeping him informed and his phone can stay in his pocket. Perfect when he's at work, college or on the move. He can get alerts about his next class or upcoming appointments, right from his watch. If he's already got an ipad, iphone or other tablet, cell phone or device there are lots of accessories you could buy for it. Ideas include earphones, a portable charger for his device, a novelty cell phone case or a stand for his ipad or other tablet. One of my favorite ideas is a cozy pad pillow stand. It works as a stand for most tablets and books including the ipad and ipad mini. It's soft body pillow stand with 100% cotton cover and plush foam interior. There's two different positions meaning it allows you to use it as a stand in all kinds of different situations. Rest it on the arm of a sofa chair, use it for reading in bed, use it outdoors or in the car. The extended position also allows for use of a bluetooth keyboard as well. It has a removable and washable cover too. There are some great little games and toys that teen boys and even men really like. An indoor mini basketball hoop. They can be easily hooked over a door and he can shoot hoops whenever he has the urge. They are great for a stress relief exercise when he is enjoying a break from his studies. A remote control helicopter. Men and boys of all ages love to have a go at flying remote control helicopters. It does take some skill and effort but men love the challenge. I know this as there was one at a family gathering I attended. The men in the family were queuing up to have a go. This is a hilarious game that college age students will love. However, it is an adult game and it's not for those that are easily offended. Also it's not a game he really wants to play with his parents or other family members! The game is easy to play. It's a matter of picking the appropriate card in your hand to answer or fill in the blanks to the card that is played. Whichever "match" is the "best" - wins that round. The winner is the one who has the most winning rounds at the end of the game. The game is hilarious and fun - some card combinations will make you cringe. A great gift for any 18 plus adults. Still unsure of what to buy the 18 year old boy you know for Christmas or his birthday? 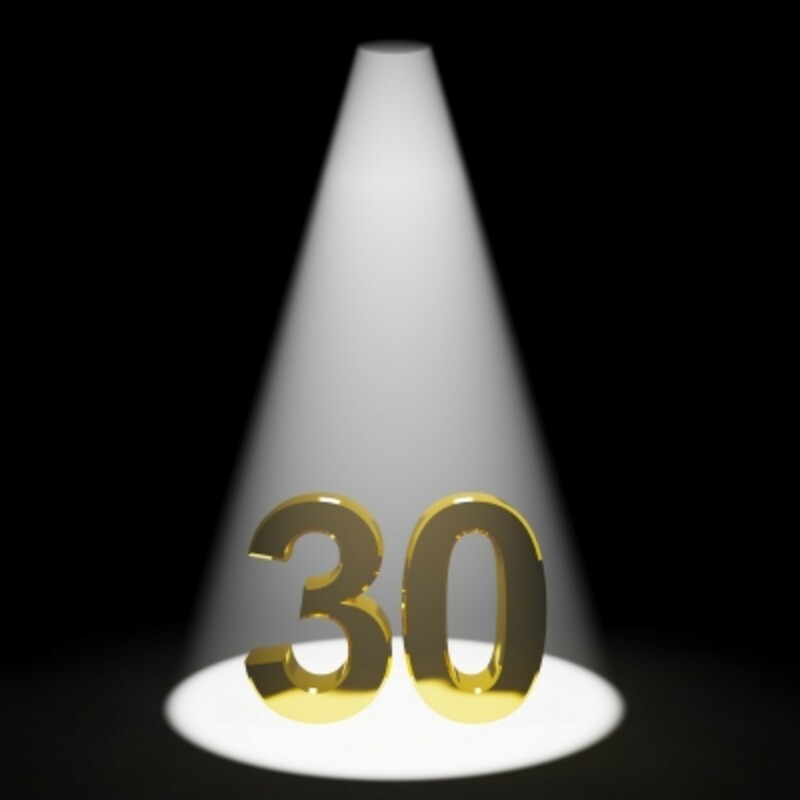 We've done the hard work for you with 10 awesome gift ideas for an 18 year old guy. Find a boogie board, laundry punch bag, and music, tech and clothing gifts. I love your ideas! It's so smart to think ahead for college! I am 18, i think the best gift for me was the appel keyboard and mouse i use them a lot for school. Wireless is best when one has lots of books hanging around the desk. I bought the mouse and later on someone gave me the keyboard.